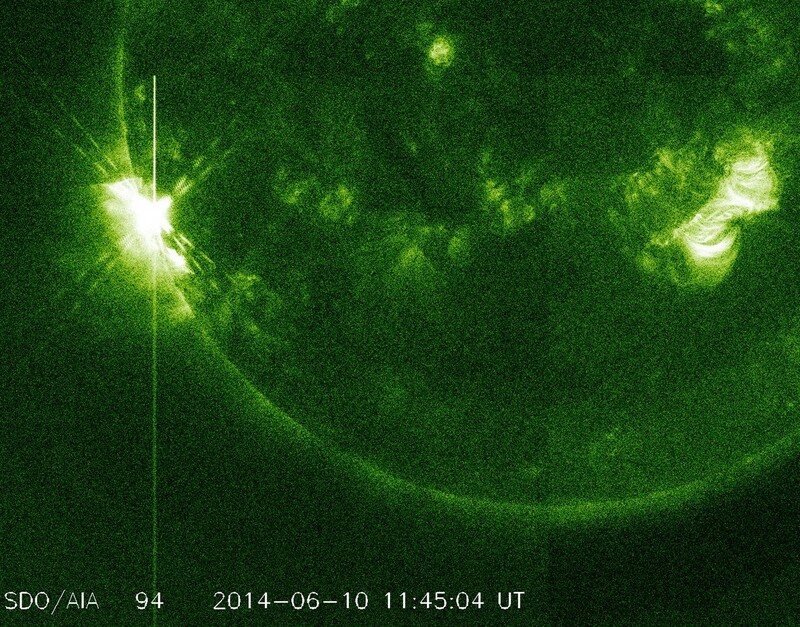 An impulsive solar flare event measuring X2.2 was observed around region 2087 peaking at 11:42 UTC / June 10, 2014. A TenFlare measuring 1400 sfu and lasting 3 minutes was detected. So far only a small release of plasma appears to be evident. 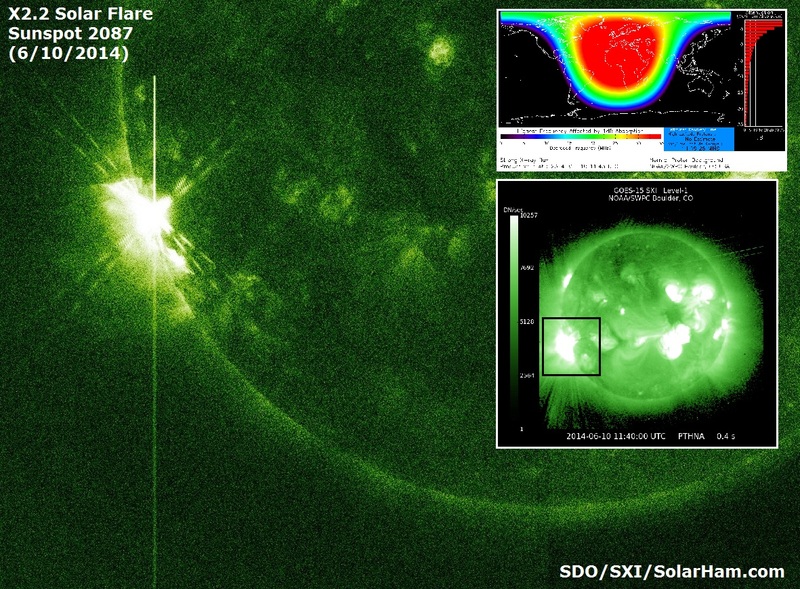 A small CME became visible in STEREO Ahead COR2 imagery following the event and appears to be directed to the southeast and away from our planet. A small coronal mass ejection (CME) is now visible in the latest STEREO Ahead COR2 imagery and should be directed away from our planet. 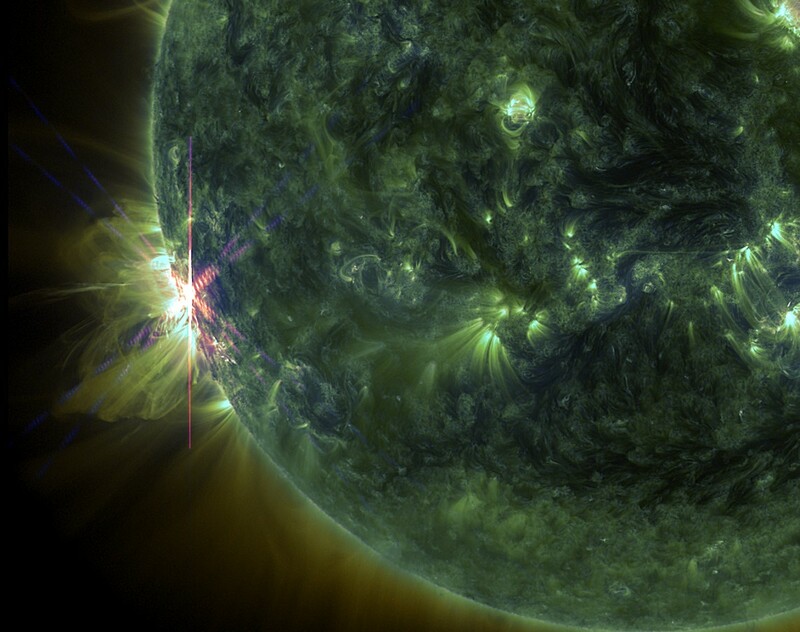 Because visible at 12:54 UTC. Image on the right. Video presentation is now available. AIA video also available at bottom right. 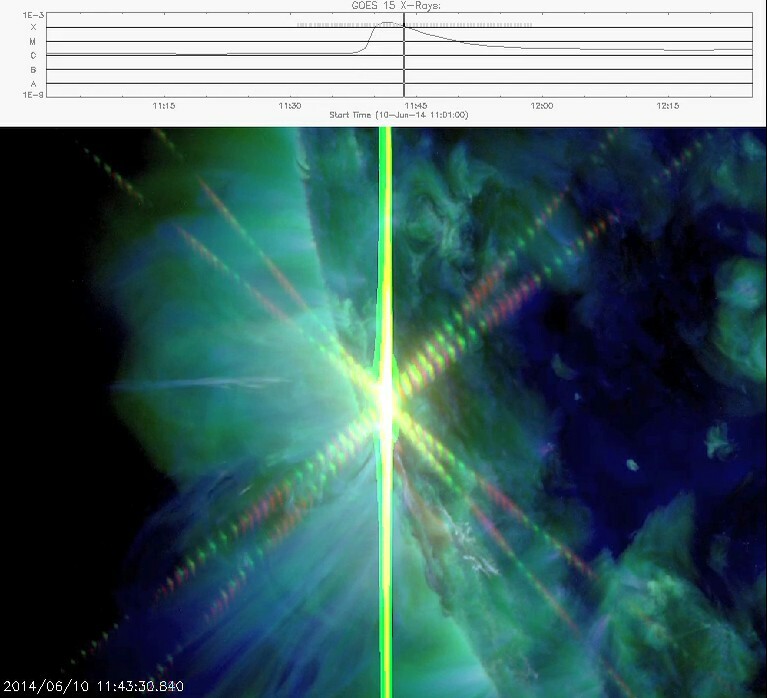 The X2.2 solar flare was responsible for a 10cm Radio Burst (TenFlare) measuring 1400 solar flux units (SFU) and lasting a short duration of 3 minutes. 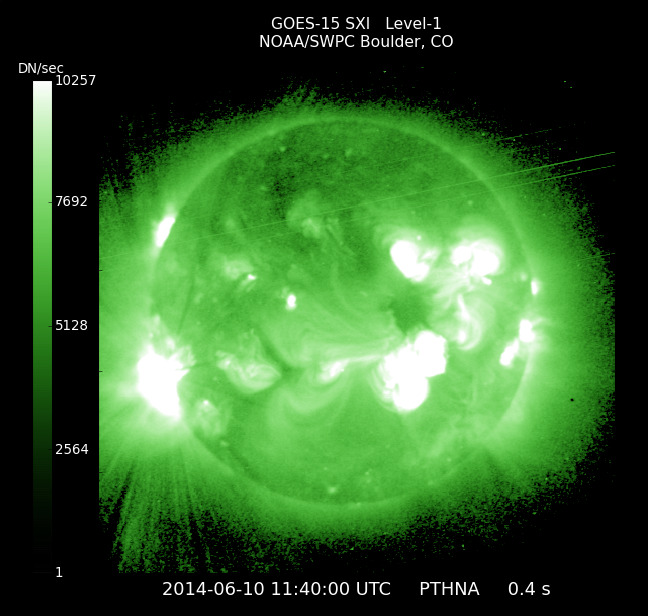 Based on updated SDO imagery, only a small release of plasma appears to be evident. 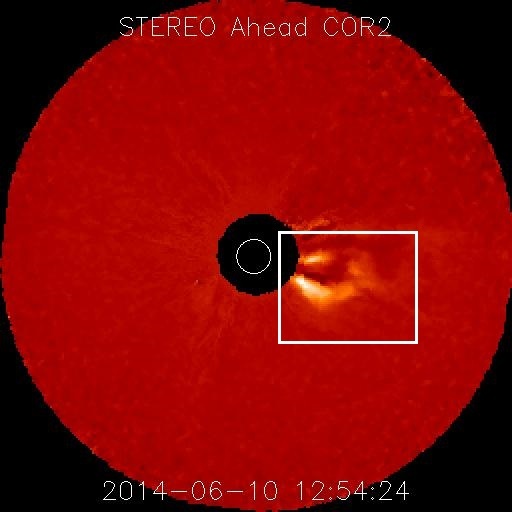 Based on the impulsive nature of the flare, a large CME is not likely. 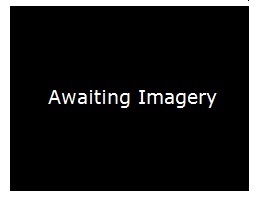 More updates to follow once updated coronagraph imagery is available. 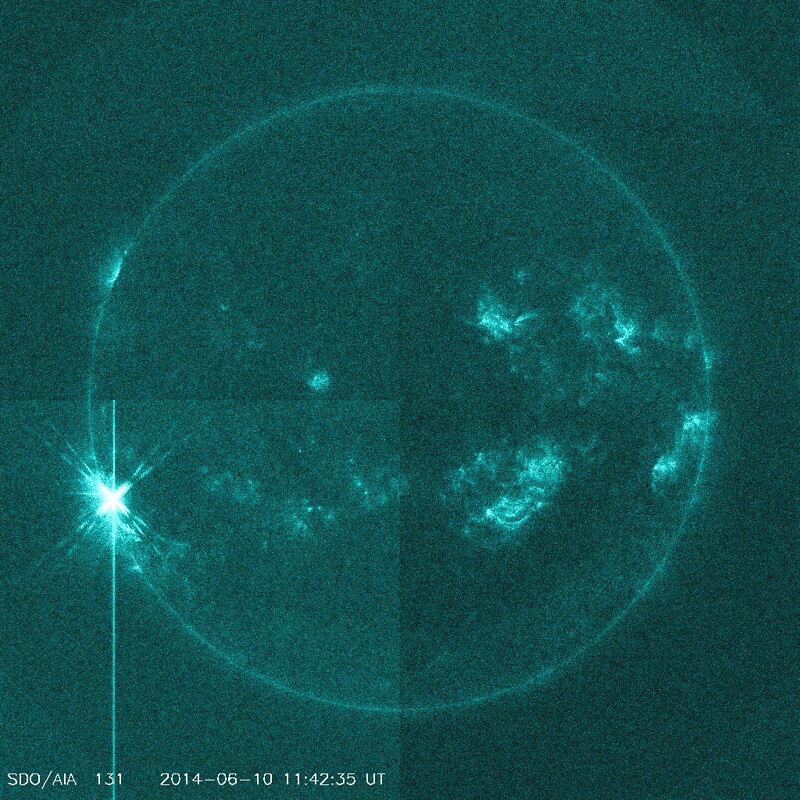 An impulsive solar flare event measuring X2.2 was observed around region 2087 peaking at 11:42 UTC.